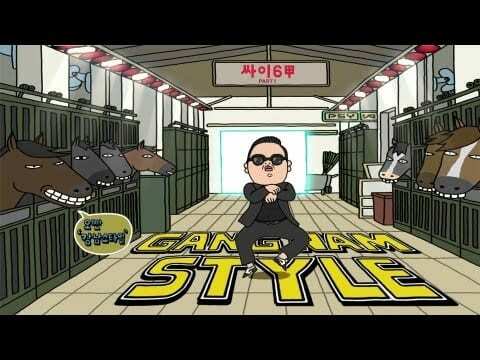 PSY's GANGNAM STYLE at our Mega Jump Stunt Shows this weekend ?? "Thumbs Up for Gangnam Style!!" 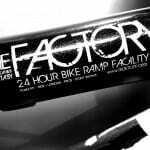 https://ridethefactory.com/wp-content/uploads/sites/24/2012/09/02.jpg 360 480 admin https://ridethefactory.com/wp-content/uploads/sites/24/2019/04/Factory-RideE-DG-WHITE-1030x930-Purple2-450x406-450x406-1.png admin2012-09-14 09:24:042012-09-14 09:24:04PSY's GANGNAM STYLE at our Mega Jump Stunt Shows this weekend ?? "Thumbs Up for Gangnam Style!!"